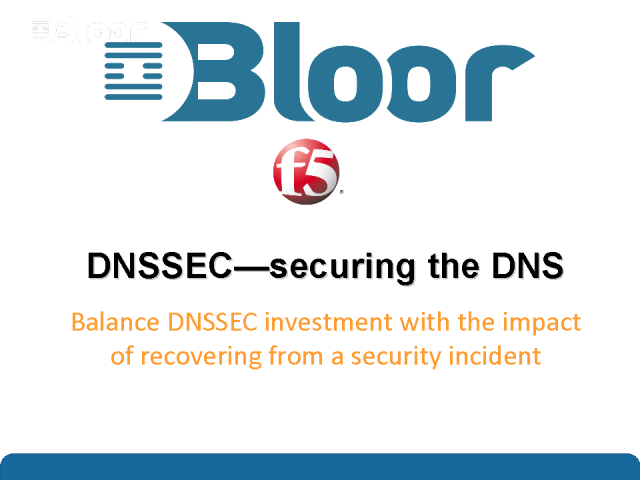 Your DNS infrastructure is probably not secure, being largely ignored or overlooked due in part to lack of knowledge about the financial and brand implications, and also because DNS security (DNSSEC) has been perceived as costly and complicated to implement. That’s all changed. In 2008, Dan Kaminsky highlighted a serious DNS flaw that at worst allowed hackers to redirect end-users to alternative, malicious banking sites or online retail portals. For most organisations with an online presence, this risk remains.